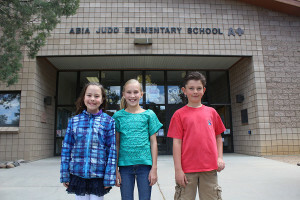 Abia Judd is a wonderful elementary school from its principal to teachers and the school itself. They have a fantastic setting on the beginning of Williamson Valley Rd in Prescott, located in the boulders and trees. The school is a great size with huge classrooms for the children. It has an amazing library for the kids to learn and fall into stories. The playground for the kids is fantastic. The after school clubs are a definite plus. It’s a great place if you want your kids to act like kids, and are self-motivated to perform. The staff is caring and involved in every child. They’re willing to do whatever it takes to help children that may have special needs. They are there for the students in every way. The teachers at Abia Judd are constantly looking for new and creative ways to teach. The students are the best testimony to the effectiveness of the teaching at Abia Judd. I feel they do a great job preparing our children for success. They will go above and beyond to add activities that enrich our children’s education. They put in the extra effort and time to create a wonderful learning environment. As someone who grew up in this town and personally attended K-5 at Abia Judd, I can say till this day I can still remember how amazing of an experience I had there with the teachers and how every day was an adventure. The years I spent there will always remain with me because of the teachers and staff. 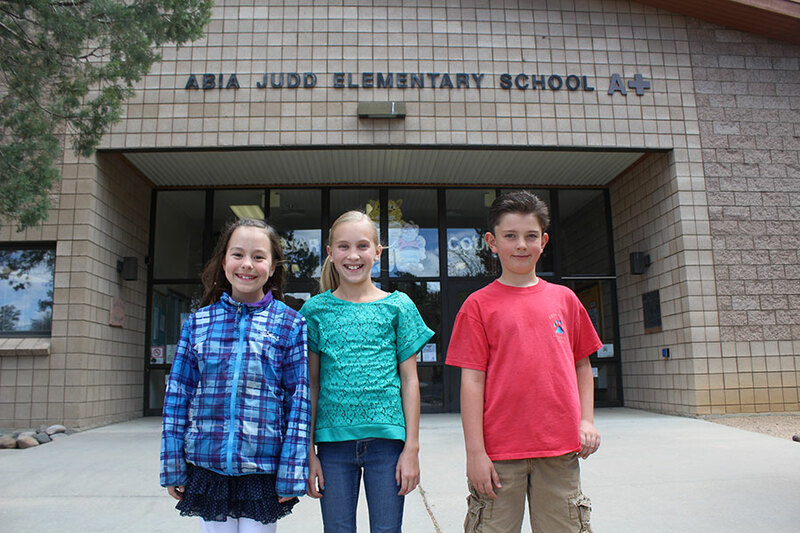 If you are in the Prescott area and you’re looking for an elementary school for your children, I highly recommend bringing them to Abia Judd.